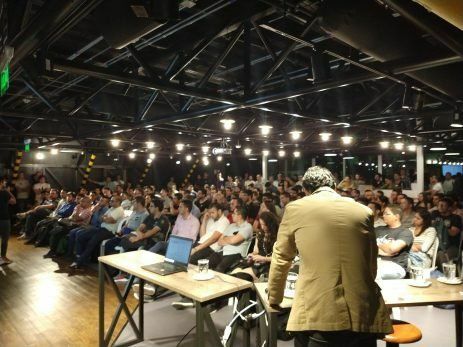 React Week Medellín: More Than 500 Attendees For The March 2019 Edition! As a developer, what makes you get involved in community events? What are the motivations to build and grow a community as an organization? 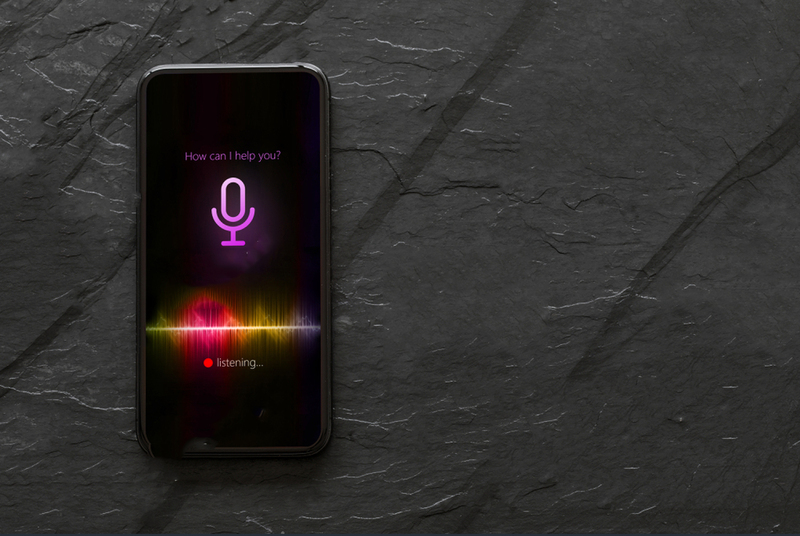 How to connect developers and organizational goals in a single event? With these three questions in mind, we celebrated the second edition of the React Week Medellín at the Medellín Globant offices from March 5th to March 9th. W e received more than two hundred fifty attendees the first day, making this day a great hit of this Development week edition. On the online side, we got more than 50 visualizations through the event streaming on the first day. In general, the audience during the React Week had an average of 150 attendees per day, and we had more than 500 people attending during the whole week. 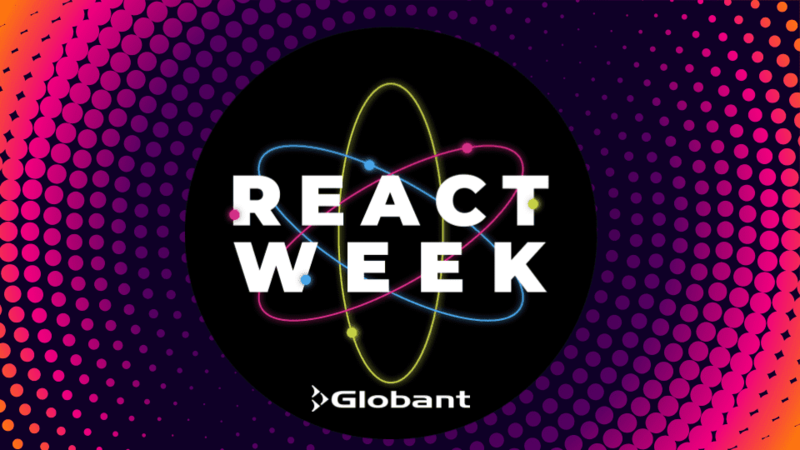 The React Week is part of a Global initiative within Globant called Development Weeks created by Sebastián Gómez (Web UI Architect at Globant and Google Developer Expert in Web Technologies). The goal of the Development Week is to achieve more active participation in tech communities across South America, while bringing together and sharing knowledge in different tech topics. The goal is to transform Globant into a cluster of tech communities and help to develop the tech ecosystem in every city that nests one of our offices. Don’t miss out on the next edition of the Development Week, coming this April to Bogotá! Check out www.globant.com/events for further details.